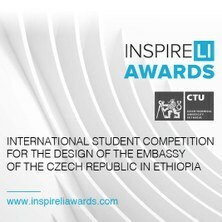 We would like to inform you that the Czech Technical University in Prague, in cooperation with the Ministry of Foreign Affairs of the Czech Republic, has launched a student competition at the suggestion of the Embassy of the Czech Republic in Addis Ababa, Ethiopia, which can be attended by students of your university. This unique project will indeed be realized on the basis of a winning student proposal, and the name of the awarded student and their home university would be placed on a plaque on the building of the embassy. We would like to ask you to involve your university and its students in this unique competition that aims to support young talents regardless of their economic, ethnic or social conditions. Last year INSPIRELI AWARDS student contests were attended by contestants from more than 100 countries worldwide (21 from Africa) and this year we can proudly announce that the main media partner is ArchDaily the largest architectural portal, which will present students' work and universities' involvement during the competition. 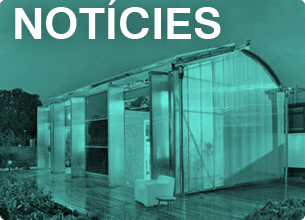 We are going to present the final proposals at the World Architecture Congress of the UIA International Architecture Union in Rio de Janeiro 2020, too.